Couponing 101 Part 1: What is Couponing? 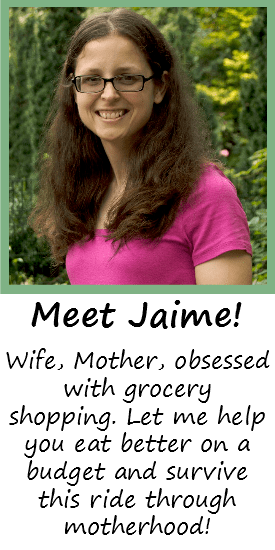 I’ve posted my awesome grocery deals on Facebook quite a bit, and I’ve had people wonder how they, too, can use couponing to get the same or even better deals. 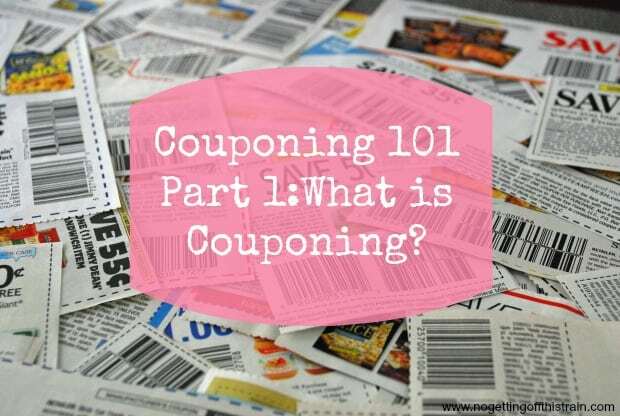 I’m starting a 4 part Couponing 101 series to show the basics of where to begin, where I get my coupons, how to find the best deals, and how I plan my shopping trip. Let’s get started! Essentially, couponing is the use of coupons to purchase items at rock bottom prices. It’s all about knowing how much an item costs normally, what price is the best deal, and how much to buy to last until the next sales cycle (explained below). I know that Chi-Chi’s salsa is around $1.89 regular price, and it will sometimes go on sale for $1.50. However, I know that the lowest price I’ve seen is $.99, so as soon as I see it get that low, I dig out all the coupons I can and stock up! 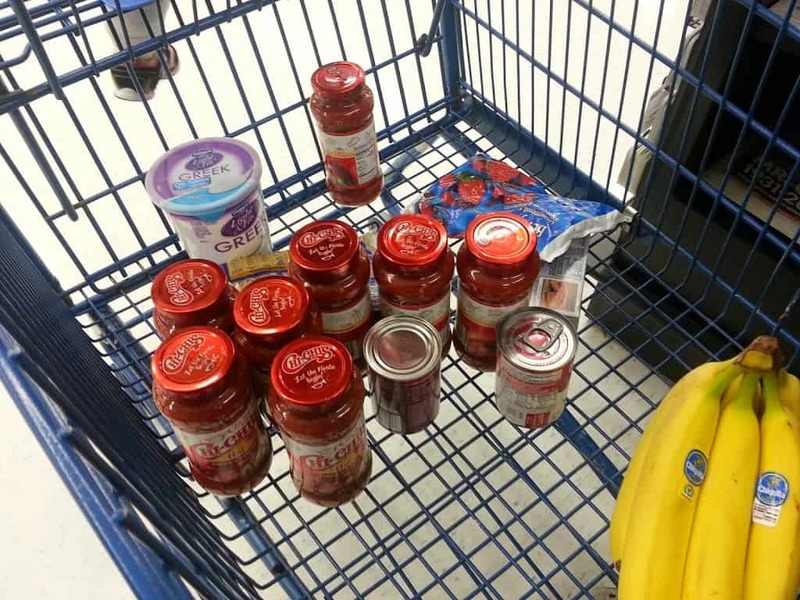 Couponing is used to create a stockpile of items in your home. A stockpile doesn’t have to be extreme. Don’t think you need to buy so much that you start stuffing things under your bed! A sales cycle for a grocery store usually lasts between 4-6 weeks; this means you’ll need to buy enough to last you 4-6 weeks, when the item goes on sale again. If I go through one jar of salsa a week, I know I need to buy at least 6 if I want it to last until the next time it goes on sale. To a lesser extent, couponing is used to match with items you need before it goes on sale. I know it’s best to wait until there’s an amazing price to buy what you need, but sometimes that doesn’t happen. 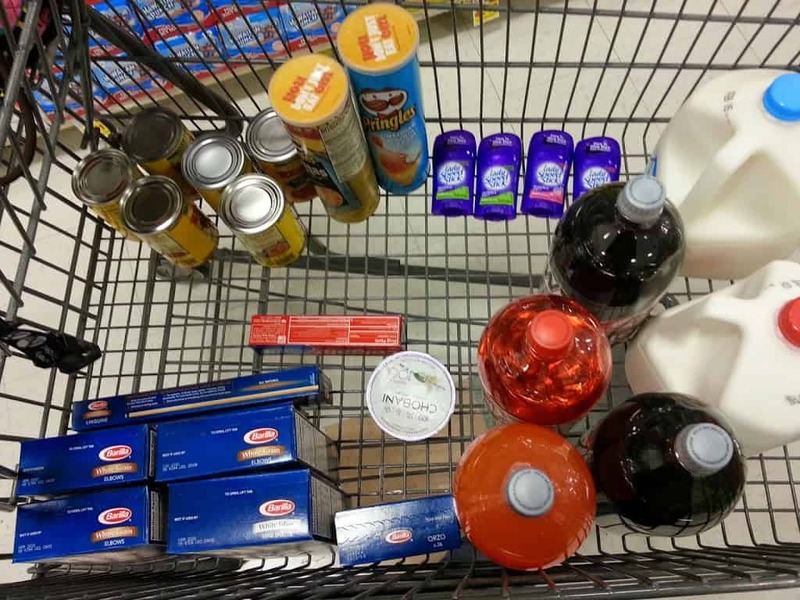 In this situation, you would take a look at your grocery list and search for coupons that you can match up. A few weeks ago I needed to buy Borax to make laundry detergent, and I know that doesn’t go on sale often, so I did a quick search online to see if there were any coupons. Surprisingly, I found one for $.50 off a box! I know $.50 doesn’t sound like a lot, but if you were to find $.50 off coupons for 4 items you already planned on buying, that’s $2 you can save right there! If you do this every week, you’ll save $10 a month! It really adds up. 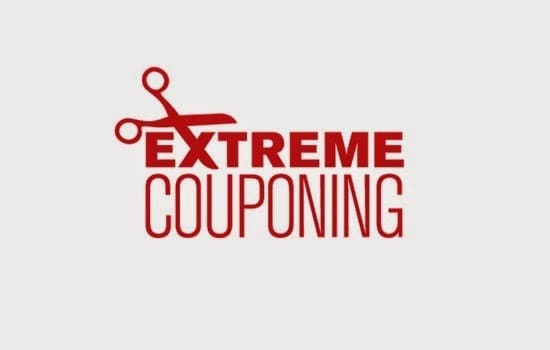 If you’ve ever watched Extreme Couponing, forget everything you know about it. That show may be fun to watch, but it’s very misleading. The grocery stores bend the rules DRASTICALLY in regards to how many coupons they accept per item and doing multiple transactions. Here is a very interesting article about the coupons that were used in one of the episodes. Yes, it IS possible to save 75% and more on your grocery bill, but that doesn’t happen often, and you CERTAINLY don’t need to buy 70 bottles of mustard for yourself (Unless you love mustard, in which case, not judging). I will help you learn how to coupon realistically, showing you my methods and what works for me. I’m not EXTREME, but I do love hunting for the best grocery deals and refuse to do shopping without searching for coupons first! The next part in this series will show you where to find coupons to help build your stockpile! See you in the next post! Hooray! I was just wondering if you had done a kind of beginners’ route through your site somewhere. I love your tips but I find there are so many new things to remember at once. Also, how do you remember all the usual prices of things in different places? I bet you could sell subscriptions if you added a weekly menu and shopping list to your coupon posts.